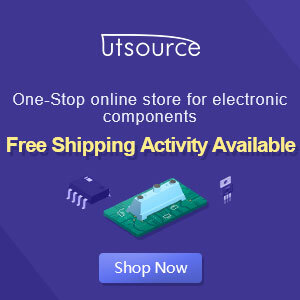 Have you been use the IC above? 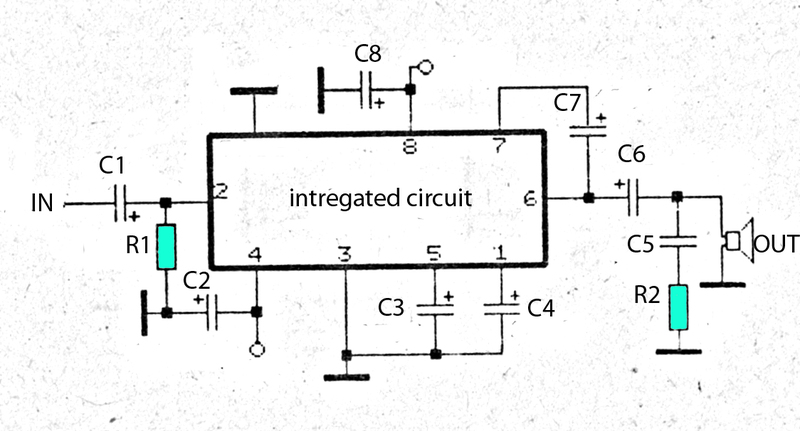 if those who have not, IC above is used or applied to the audio power amplifier. 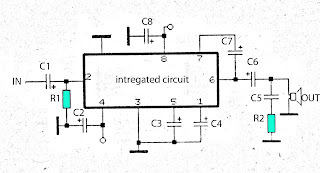 IC processing is quite good for use on amplifier home, or room. 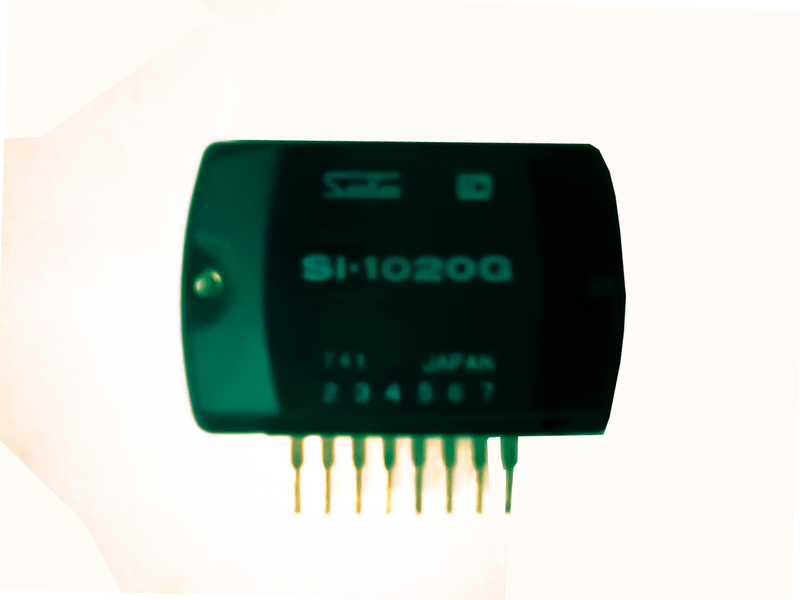 IC used is SI1020G who have not very high output with only 20W 8 ohm impedance speakers. Supply voltage ranging from 12 volt to 23 volts.